Adcom is known as supplier that produce the range of devices like car audio and video. We found 55 free handbooks related to this company . 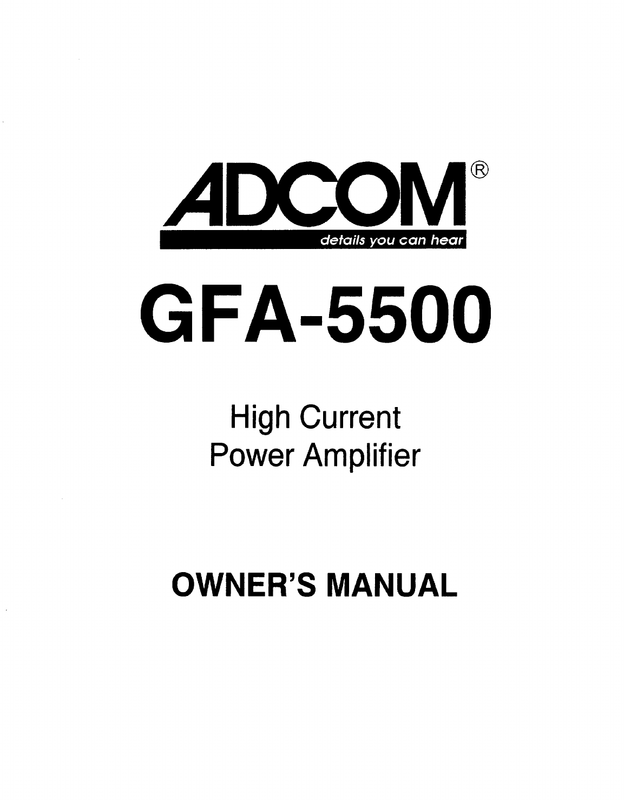 Now you're reading a user guide for Adcom All in One Printer GFA-5500.